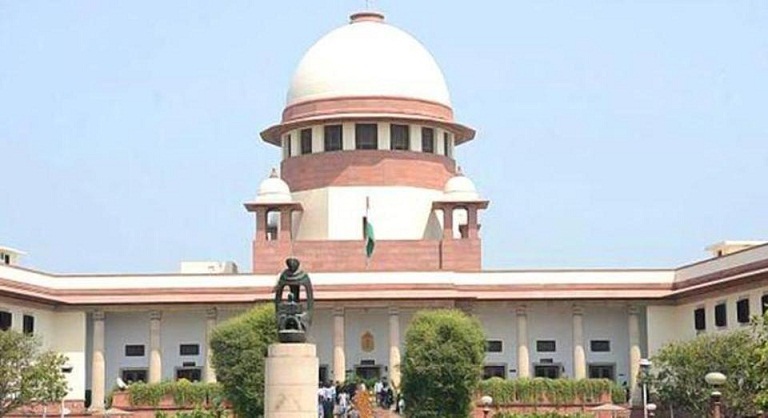 The Supreme Court Tuesday ordered sample re-verification of 10 per cent of the people in Assam who were included from the final National Register of Citizens (NRC) draft published on July 30. The court said that the re-verification will be a sample survey for its satisfaction. The Supreme Court also sought a detailed report from the NRC co-ordinator Prateek Hajela, as to why those who want to be included in the NRC draft list have to give fresh additional documents, Indian Express reported. The court also deferred the scheduled date of August 30 for receipt of claims and objections to the draft NRC, as it pointed out certain contradictions in the Centre’s Standard Operating Procedure (SOP) for the filing them. Out of 3.29 crore applicants, 2.89 crore were found eligible for inclusion in the complete draft of NRC. The names of 40.07 lakh applicants did not find a place in the historic document, touted to be a proof of Assamese identity. A political row erupted over the exclusion of 40 lakh applicants from the final draft, with Opposition parties calling NRC a process to throw Muslims out of Assam. TMC supremo and West Bengal Chief Minister Mamata Banerjee had warned that exclusion of 4 million people from NRC in Assam could lead to “bloodbath” and a “civil war” in the country. The NRC includes the names of all Indian citizens who have been residing in Assam before March 25, 1971. Assam, which had faced influx of people from Bangladesh since the early 20th century, is the only state having an NRC which was first prepared in 1951.